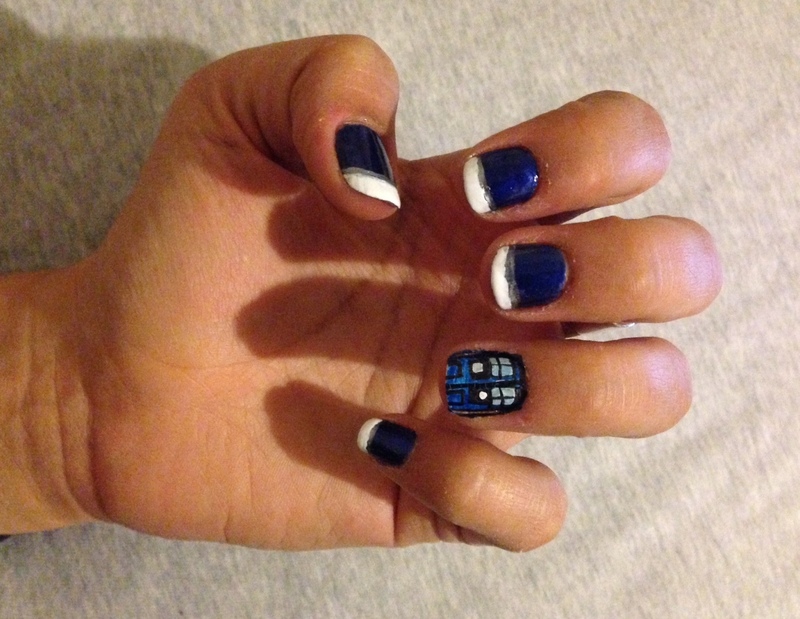 Manicure Mondays – Tardis Tips PLUS a Giveaway! 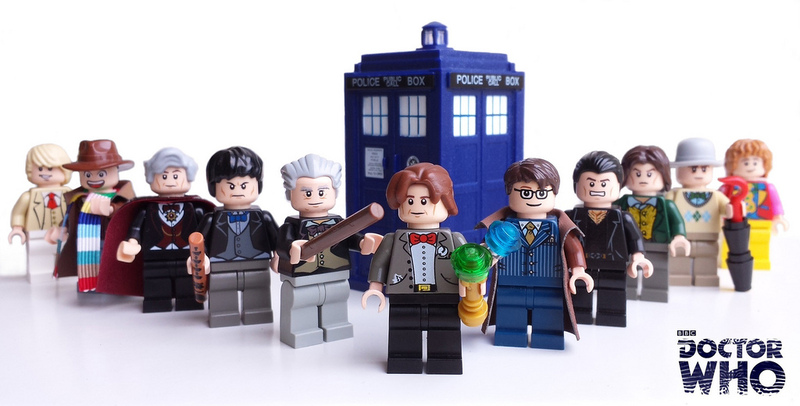 In anticipation of the next series of Doctor Who, we… Well, we just can’t wait. So it’s time for Tardis Tips! One day, I’ll actually remember to clean up the cuticles before I take these pictures. One day. It’s like French tips… But completely unlike French tips.